Luxury park side Pebble Brook condo has custom features through out the home. Solid hardwood flooring on main, new carpet in upper and master bedrooms, Freshly painted in 2016, this home is bright and inviting. Kitchen has new appliances even the washer/dryer. 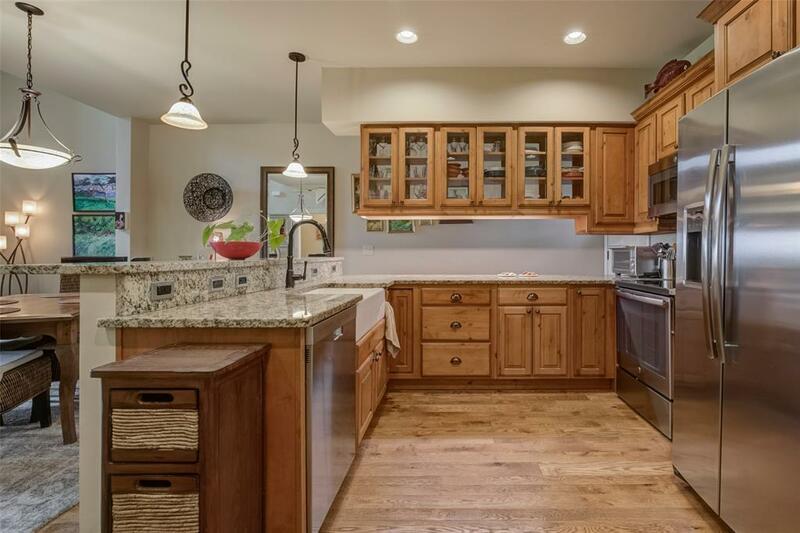 Other kitchen highlights include a farmhouse sink and granite counters. Wainscot trim in living & crown molding in master highlight the custom quality construction. 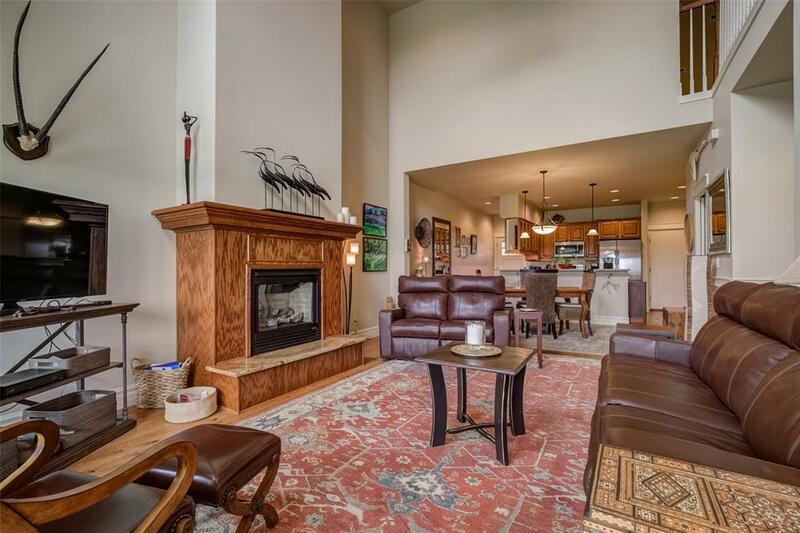 Unit faces regional park & offers unobstructed views of the Gallatin range. Ideal floorplan lives single level with main floor master and laundry. Plus upstairs includes additional master/guest suite, private bathroom access from 3rd bedroom. There is a spacious office area and huge family room . 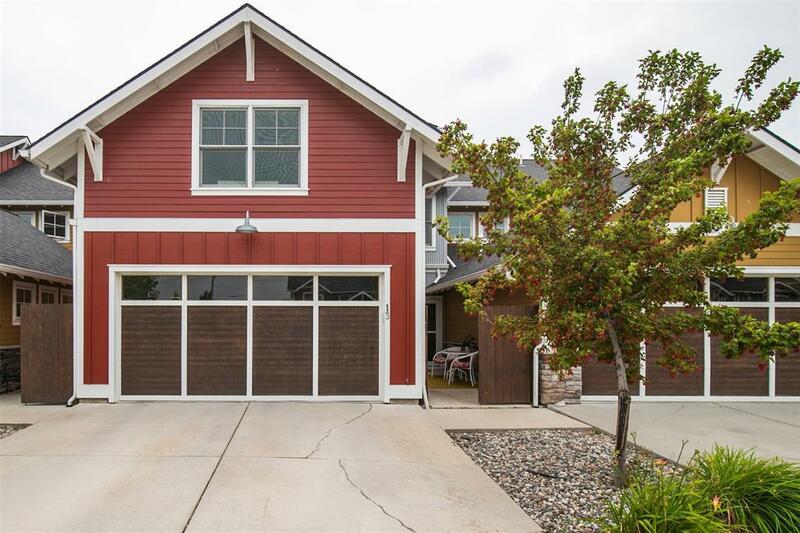 Double attached garage has extra windows for lots of light. Gated front entrance creates a private atrium space. 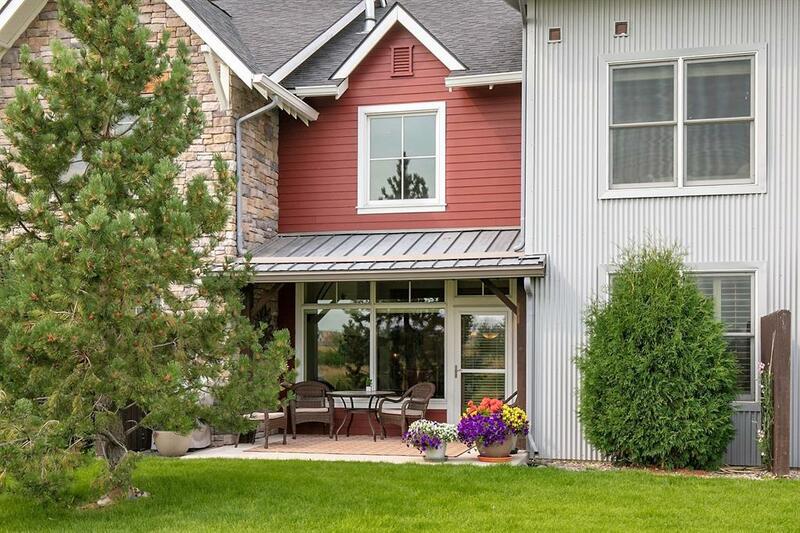 Step out the covered back patio & enjoy miles of park trails or relax and enjoy the view. This home offers uncompromising quality and living space.